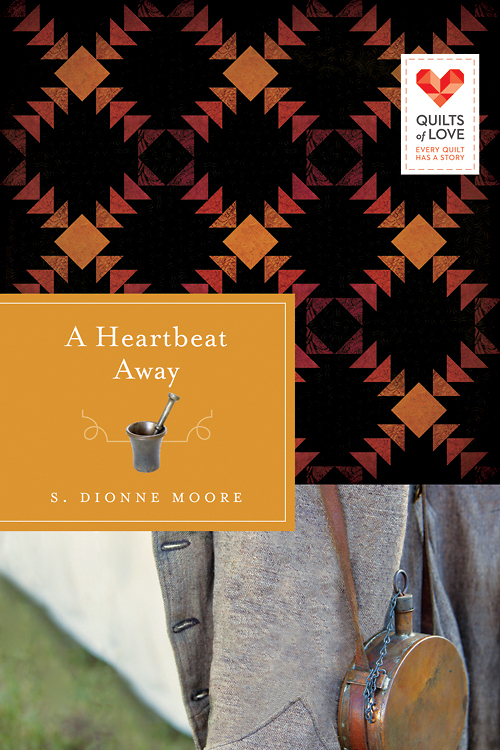 The horrors of war were one of the main take-aways for me after reading A Heartbeat Away by S. Dionne Moore. This book is set in 1862 during the Civil War. The written descriptions were as potent as a movie; from the dead and wounded just lying in a farmer’s field, to the exhaustion of the caretakers. The screams of the men as they waited for someone to help, along with blood soaked ground. Some mental images are difficult to forget. If a man sustained an injury to an arm or a leg, the surgeon would amputate, often on someone’s dining room table, and the fly encrusted limbs lay in a pile in the yard. It seemed to me that Moore took the intellectual knowledge gained in a history class away from freedom for the slaves and state’s rights, to the reality of men dying, sustaining injuries that will forever alter their lives, and families whose homes were completely demolished. The author also brings the reader right into the protagonist’s heads. The reader gains insider information by knowing the thoughts and even the dreams of the predominant characters. I felt that the book was also a beautiful love story, made all the more unusual because the lovers were a young Yankee woman who is caring for soldiers and an injured “rebel,” or southern soldier. The two, Beth and Joe, both had physical and emotional difficulties that they needed to work through and deal with before the relationship could progress. 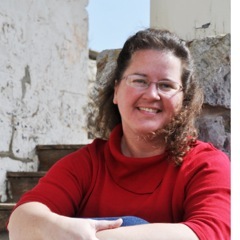 Beth’s mother gave her blocks from an unfinished quilt to work on and this therapy helped her to come to terms with a God who loved her and wanted the best for her. I would not recommend A Heartbeat Away for a reader who wants to be entertained by something light and amusing. However, I do recommend this book, for it’s historical significance, and the vivid detailed retelling of an important story of our nation. It is also the beautiful telling of God working through a quilt.